"Profession and Knowledgeable, value for money"
"Great Work With KC Carpentry"
"Kudos to KC Carpenter for excellent work and professional service"
"Excellent experience for a first time homeowner"
"Very friendly, helpful and knowledgeable staff, importantly competitive price." 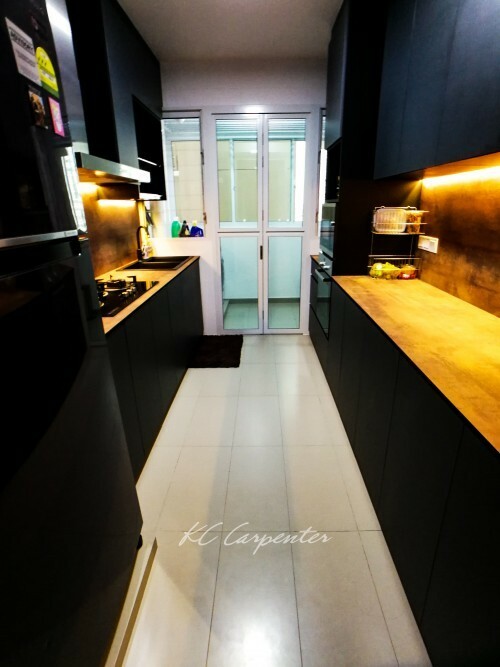 KC Carpenter offers professional renovation services for residential and commercial spaces. Our emphasis on workmanship, practicality and affordability ensures a high level of client satisfaction. Through years of experience in the industry, we established a team of dedicated project managers that recognises the importance of a close collaboration with our clients to achieve their desired living or work spaces.